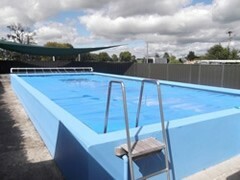 Hinuera Primary School has a swimming pool which holds 61,200 litres of water. Using a thermal pool cover kept the water at reasonable temperatures for a short swimming session, but the first cold nights of autumn ended the swimming season. The pool temperature would drop and would not be regained until the next summer. The pool was unused for 10 months of the year. To extend the swimming season, the pool had to be heated to a reasonable temperature. Hinuera Primary School approached AHC for a solution. 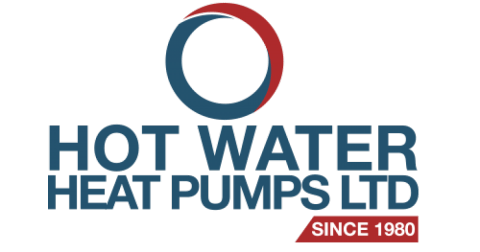 Working together, we came up with a heat pump hot water pool system that would meet the school’s requirements and the budget for both capital outlay and ongoing heating costs. 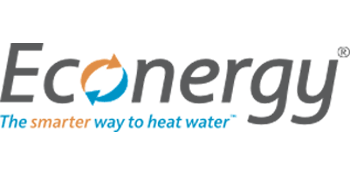 A 23kw 3 phase Enviro Hot Water Swimming Pool Heat Pump was plumbed into the pool’s filtration system. 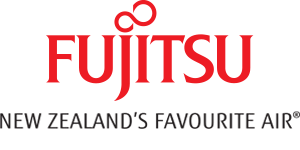 The unit was chosen because it was designed and built in New Zealand for New Zealand conditions, with features like the titanium tube heat exchanger and epoxy coated copper fined coil backed up. As the unit casing is galvanised and then powder coated, it has two layers of protection, which ensures a long life. Being exposed to the elements is not an issue. The comprehensive 24-month warranty on parts and labour was attractive, too. From the middle of October until the middle of April the children of Hinuera Primary school enjoy swimming lessons at a comfortable temperature of 28°C. The school is happy with the new system as well as the flexibility and ease of operating it. AHC donated the first two years of preventative maintenance for the new pool heating system to the school. We wish them happy swimming. 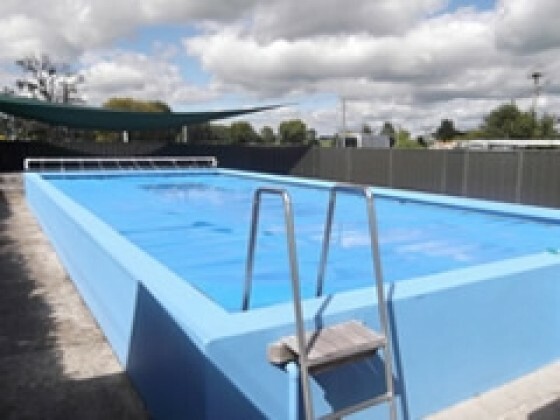 For longer periods of swimming pool use contact Michael today.